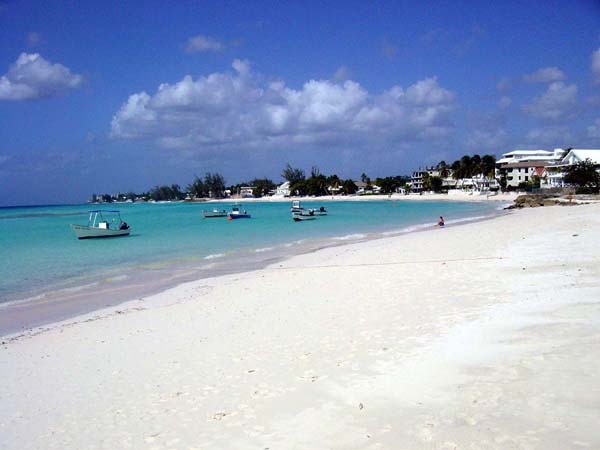 One of our favorite destination is Barbados, we can come and visit at any time of year. It is always nice and the climate is ideal all year around. We have always preferred to stay near Sandy Beach. 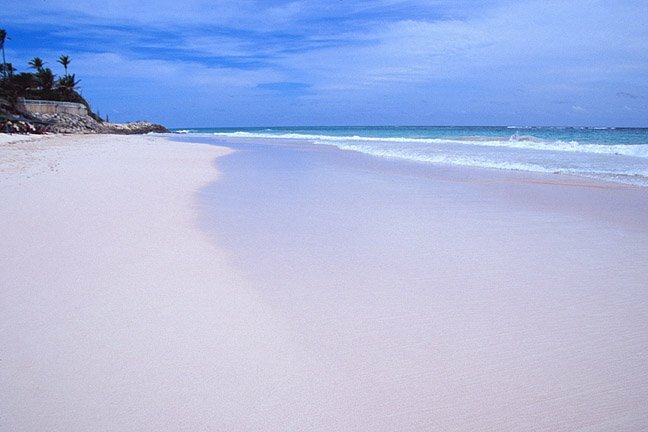 This beach is gorgeous, pure white and do not have many visitors, although there are many hotels nearby. This beach is also a little quieter, not many water activities going on. RENT A CAR – see the island. 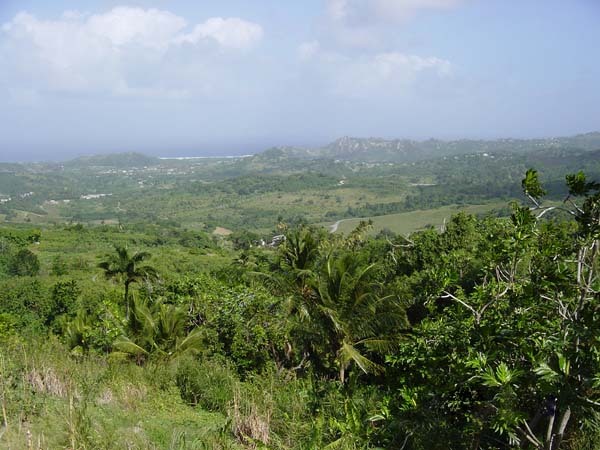 It is incredibly beautiful in Barbados, it is green and lush. This photo is from the northwest side of the island. In the distance you can glimpse Batsheba and the strange stone formations in the middle of the sea. Continue north and you come to North Point where you can see anemones in one of the many caves that are there. If you go south, instead you will come to, rum factories, botanical gardens and large sugar cane plantations. 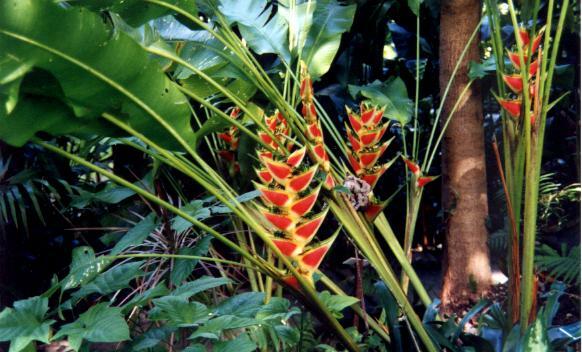 There are many tropical plants encountered in the Botanical Gardens, and Barbados do have many beatiful gardens and parks to visit. 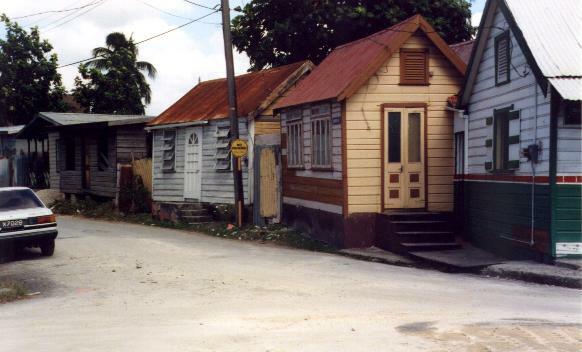 If you drive straight across the island you will come to Speightstown. In this small village, the houses are special, they all have balconies and small arcade walkways, somewhat reminiscent of the houses in New Orleans. Make a stop here and take a drink from the small bars on the waterfront. 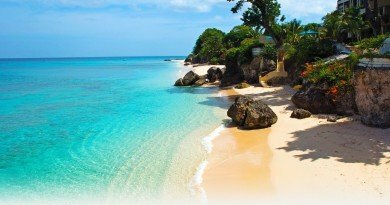 IF you continue south from Speightstown you will be driving past many fine beaches. 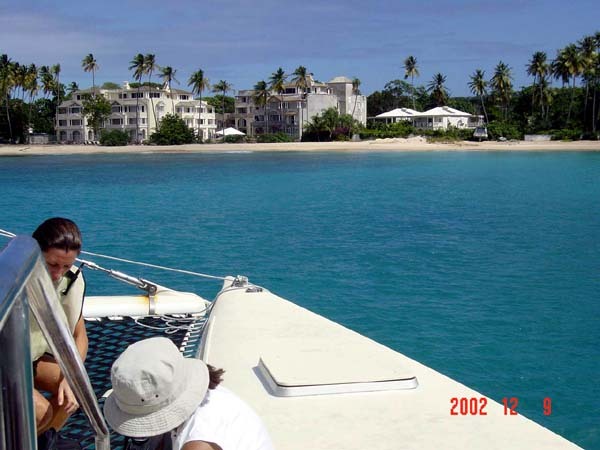 Mullins Bay is located just before you get to Holetown. 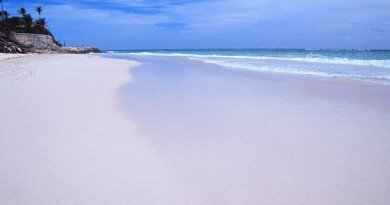 In Holetown you will find some nice hotels but the best known here is the Sunset Crest area where you can rent a house or a villa. Drive further south and you will get near the port and the capital Bridgetown. 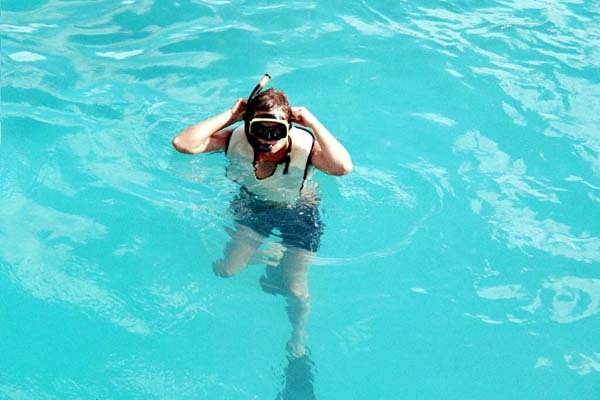 Sailing on a catamaran and snorkeling is something to do here. The water is lovely and if you are lucky, you get to snorkel with turtles. The picture is from Turtle Beach. 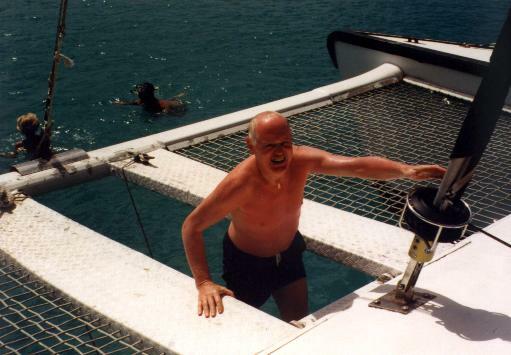 Temperature is great all year round, 30 degrees C, water is warm and has a lovely colour to it. Summertime it is good to expect some rain fall in the middle of the day. One of the local mobile houses, a Shuttle House, in the old days slaves working the plantations took their house with them whenmoving to a new sugar field, today no houses are “portable” anymore.